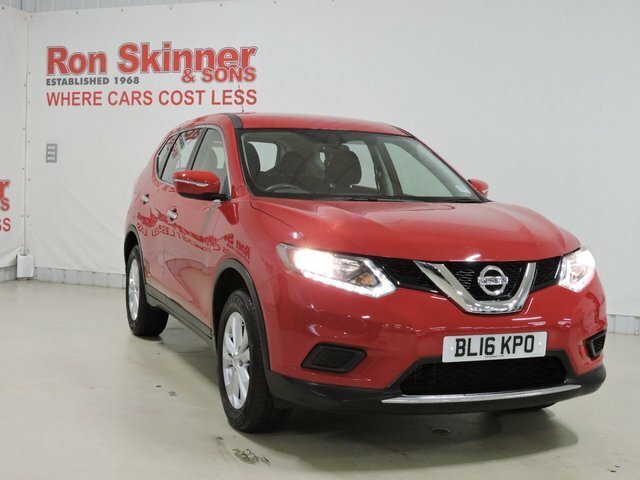 Get an unbeatable deal on your perfect used Nissan car at Ron Skinner & Sons! 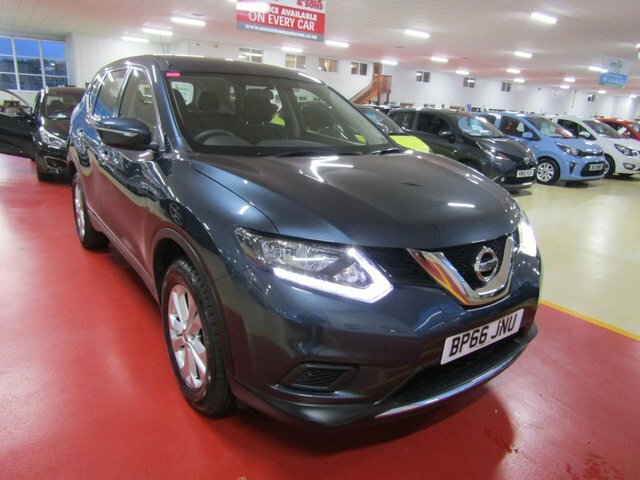 We cater to all your vehicle needs, offering part exchange, finance plans, servicing, protection in addition to, a huge selection of exceptional second-hand vehicles! 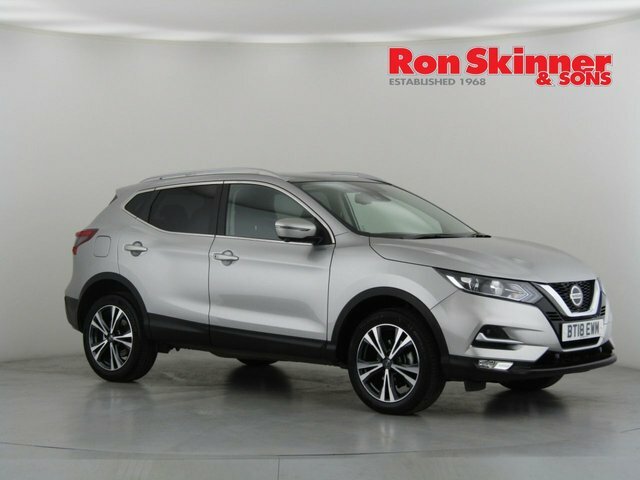 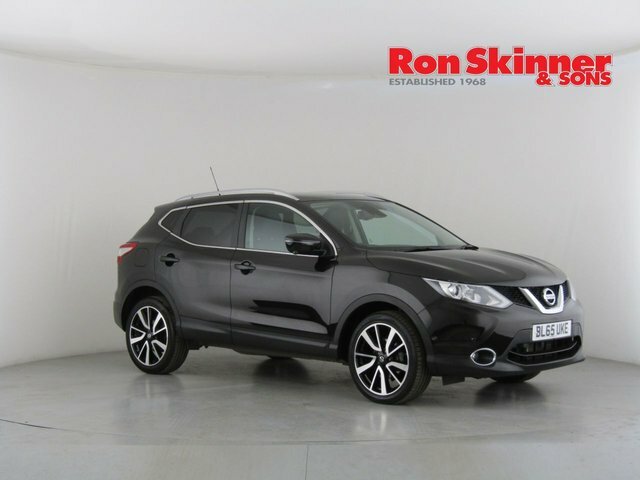 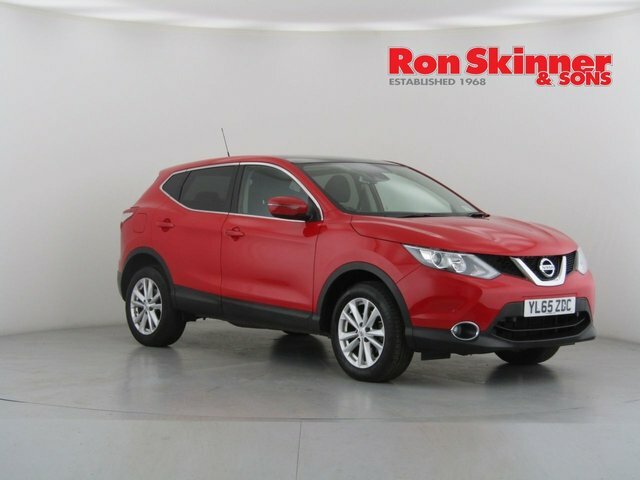 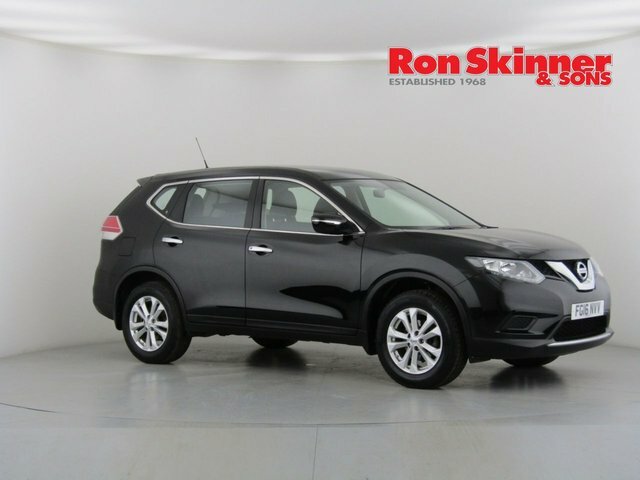 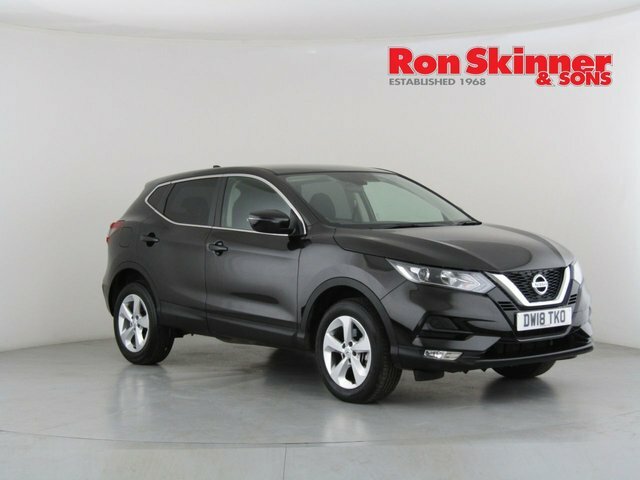 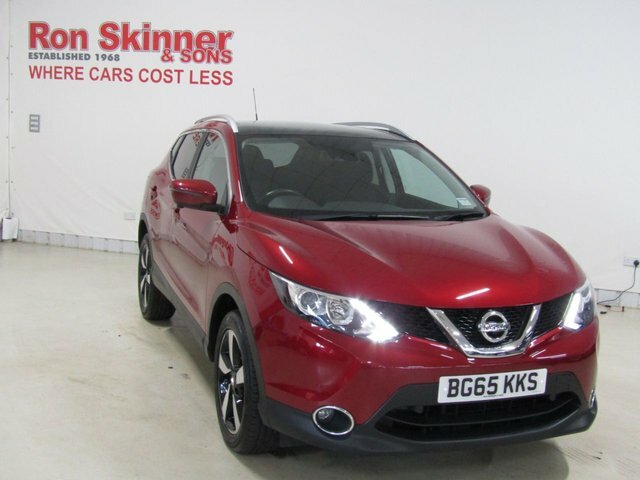 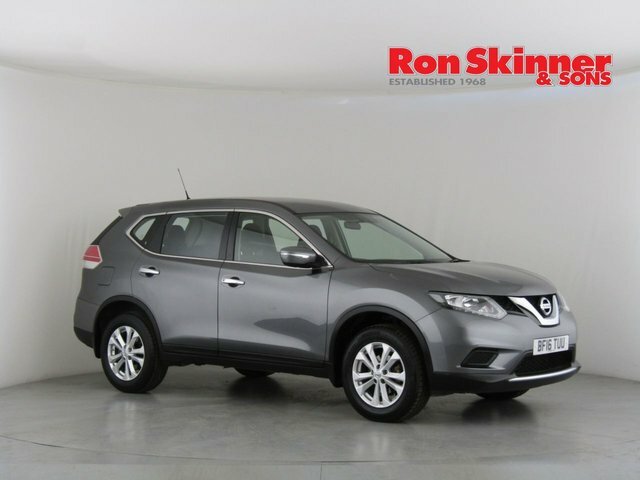 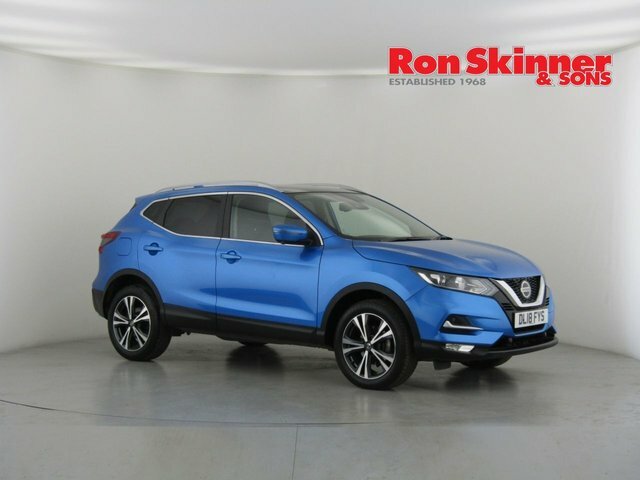 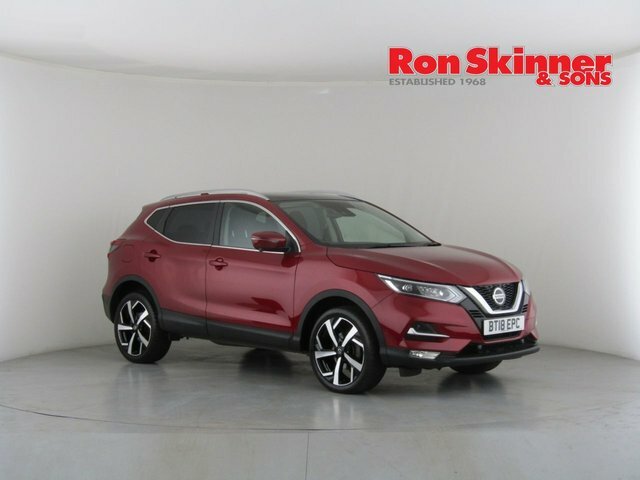 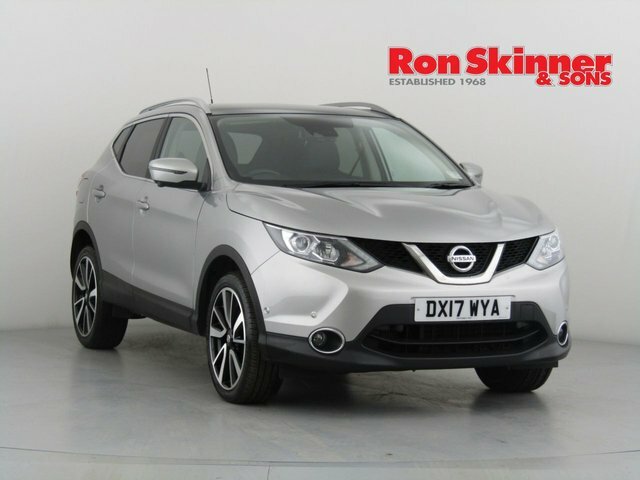 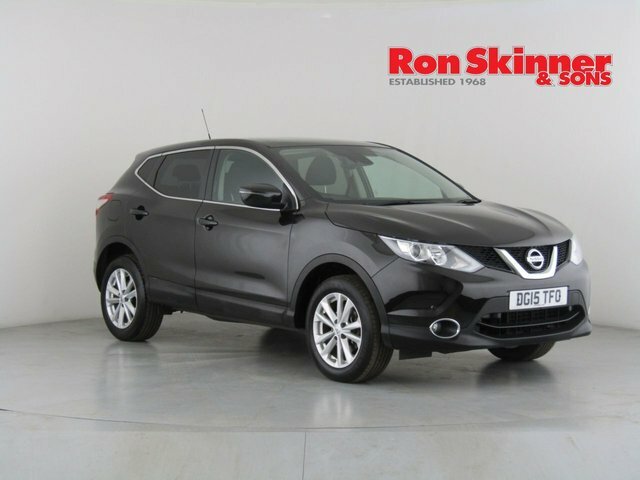 With Ron Skinner & Sons, you can be certain that any used Nissan car you purchase will be in peak condition, having had a meticulous check-up and service. 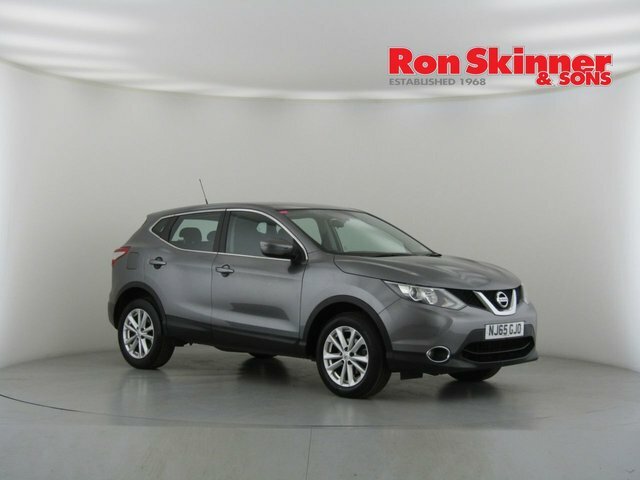 Pay our site near Port Talbot a visit and view our current Nissan range in detail! 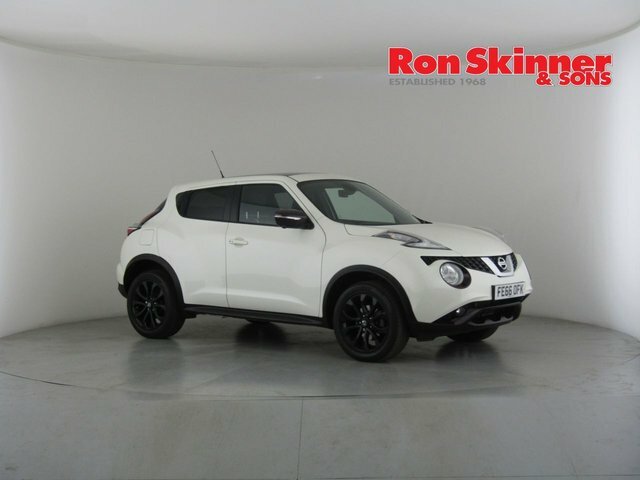 It should just take roughly three quarters of an hour to get from Port Talbot to Ron Skinner & Sons if you go via the A465. 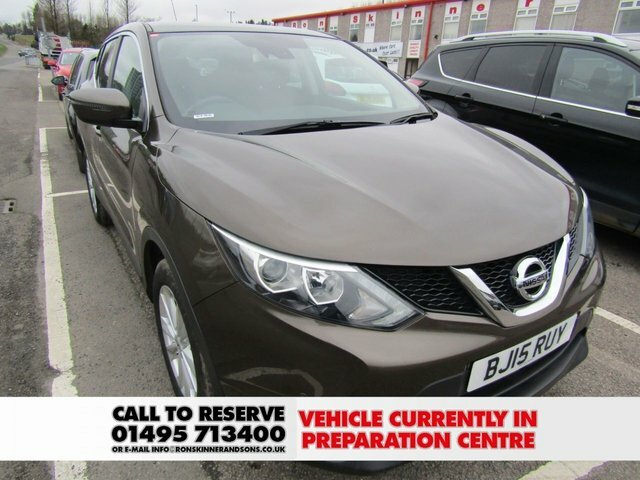 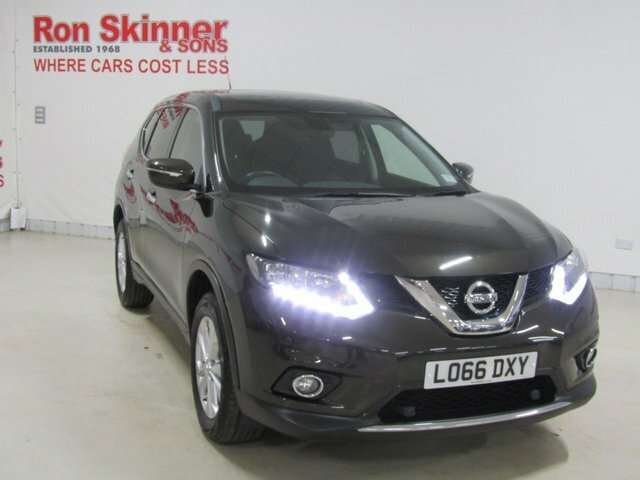 For more information about our range of used Nissan cars or to schedule a test drive, phone us today.